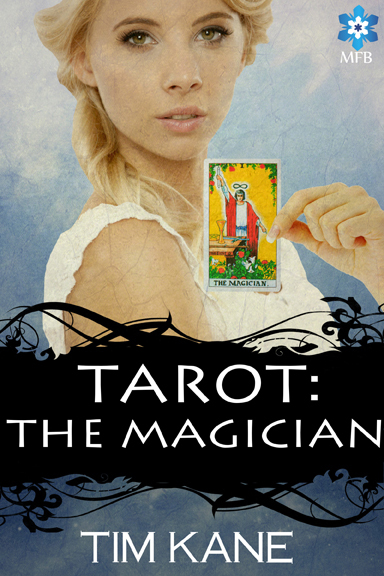 Becky on Books hosts my favorite excerpt from Tarot: The Magician. This is where Dad finally confronts Kassandra about the cutting. Never mind that they’re talking about it inside the Death card. So much fun.